Marc Fauvet is a really smart guy. He has produced an amazing website called The Limp Cobra. 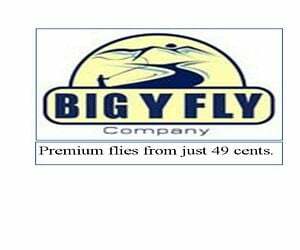 He has a fly casting page chalked full of in depth articles about fly casting and spey casting. It’s amazing. He has some great videos too. Like this one.